Does R.S.T. v5 PCI Express output reports? 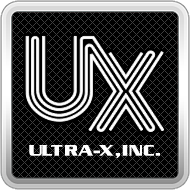 – Ultra-X, Inc.
RAM Stress Test v5 UEFI PCI Express will save output TXT and XML to an external USB drive.